You have already earned the PADI Adventure Diver certification and are looking for new challenges? 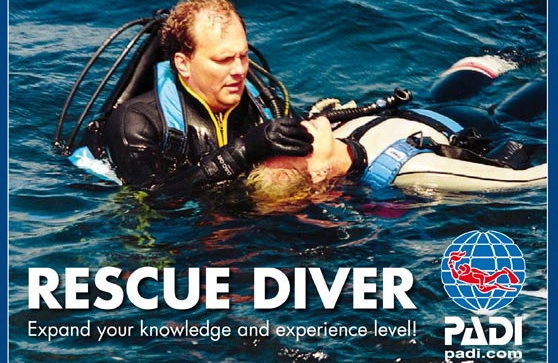 Then the Rescue Diver course could be the right fit for you. Here you will learn how to behave in emergency situations. more about emergency management and equipment. Prerequisites for participation in the course are the PADI Adventure Diver and a minimum age of 12 years.